Looking for ultralight archery and hunting clothing? 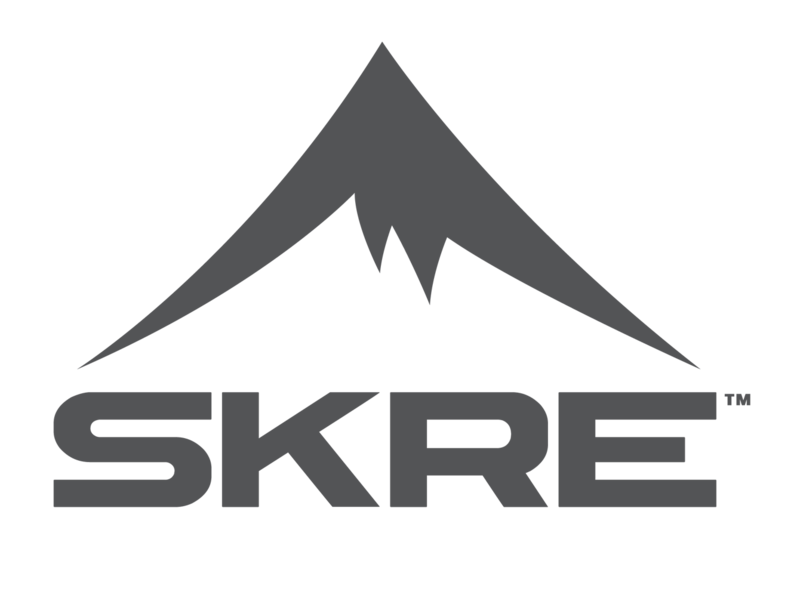 SKRE has what you’re looking for at exceptional prices. Shop for your spring and fall hunting gear on our site and save on quality-manufactured clothing that fully meets your needs. We carry rain gear, base layers, outer layers, jackets, hats, leggings, and much more.